Conveniently located just south of Grantham on the A1. 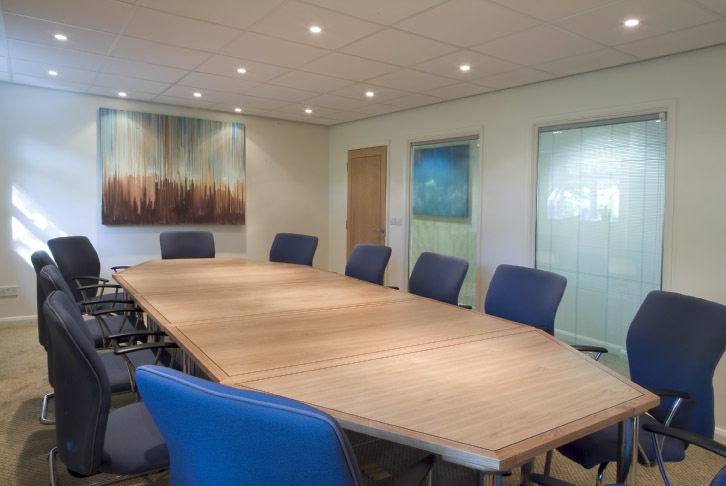 A dedicated venue with a range of 5 professional, fully equipped meeting rooms from 2 to 25 in boardroom style. Meeting clients, or suppliers, want somewhere to meet halfway? Impressive meeting surroundings at cost effective rates. It’s perfect for meetings from two to 60 delegates. There’s a range of budget-beating packages, give us a call to find out more. 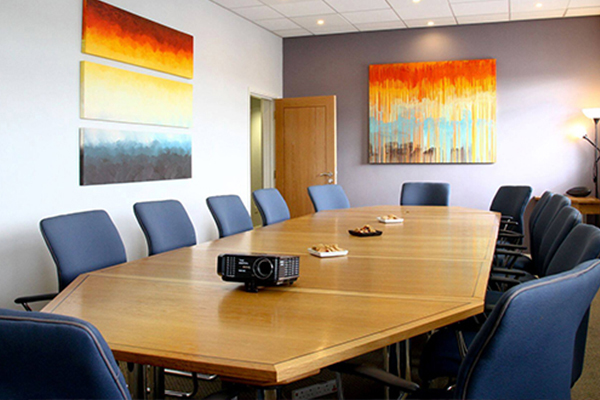 The Meeting Venue – near Grantham on the A1 – has a relaxing coffee lounge, and a range of excellent meeting rooms. 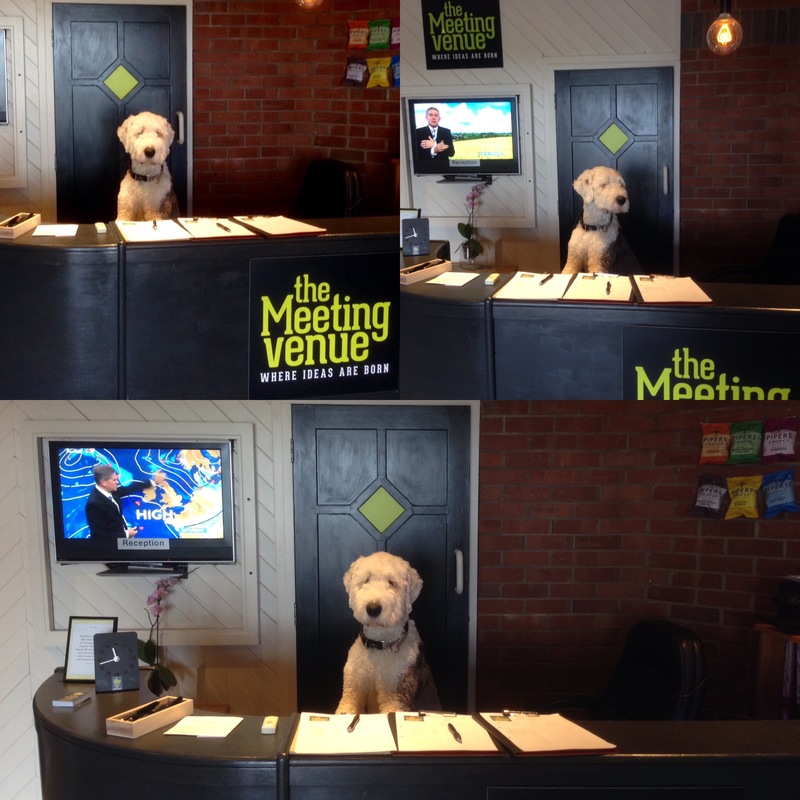 We pride ourselves on being a dedicated venue to meet local and national business meeting needs. Great coffee and homemade fresh healthy food always available. 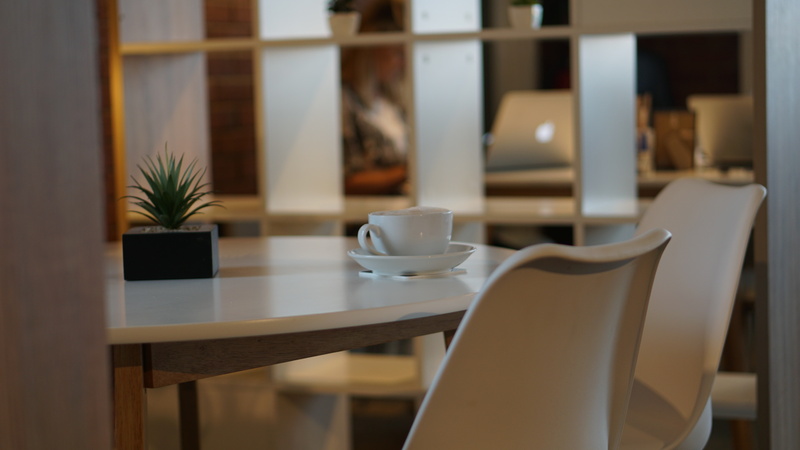 If you don't need to book a room then you can use the lounge area for your meeting. Just turn up on the day and if you want, take advantage of our half day rate of £6.50 for 4 hours and unlimited hot drinks pp. Contact The Meeting Venue directly or use our simple contact form.